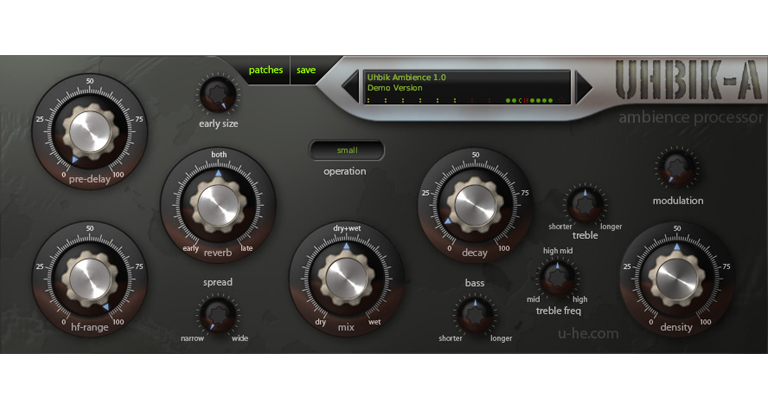 U-he have sent us a collection of nine various plugin effects and tools. Uhbik plugins are mostly conventional, but implemented in a new or unconventional way. This break from tradition is probably their biggest strength, but could easily discourage you from actually parting with money for something you are unfamiliar with. However don’t let this put you off because once you have got the hang of them, they are more versatile than most of their competition and they sound good too. They come packed with an extensive range of presets, most of which show off how many different things you can do with the plugins, and some that you could use every day. 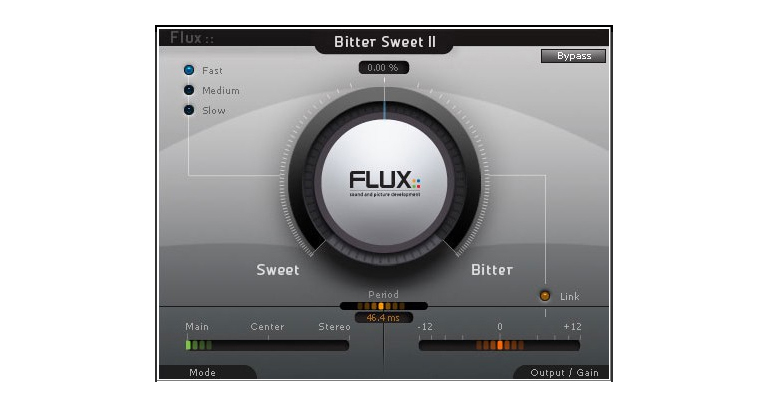 They are vst plugins which you can use in mono, stereo or up to 8 channel surround. An algorithmic plugin with an impressive amount of control, which is great for tailoring to a specific sound and it creates really nice sounding reverb. It works just as you would hope it to, and has a good array of options to control and fine-tune the way the reverb sustains. Overall it’s intuitive, very usable and sounds good. A multitap delay with 5 separate delay lines, useful for stereo delay effects. It also has a built in modulator to alter the delay time to simulate an old tape delay. Fairly straight forward and simple to use. Everyone knows what a flanger sounds like, and this one sounds great. You have so much more control than usual of the progression of the flanger through time, and over the sound of the flange and not just the depth. The drive control is a very convenient addition which expands the astounding range of tones you can get out of this flanger. 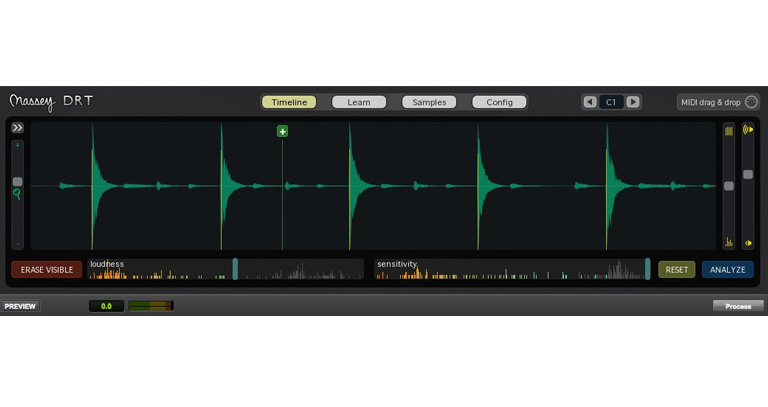 Allows you to warp and twist the audio in real-time, in unimaginable ways. There are so many different sounds that you can get from this, it would be impossible to describe them all, but fortunately it comes with a stack of presets. If you have something sounding dull or boring, whether it’s with drums or guitar, there is a preset in this bundle to liven it up and make it interesting. Unfortunately, unless you know exactly how it works (which I confess I don’t really get), then it’s hard to see how to get to any given sound by dialing it in yourself rather than through presets. It is however, totally fascinating and a great addition to the collection. 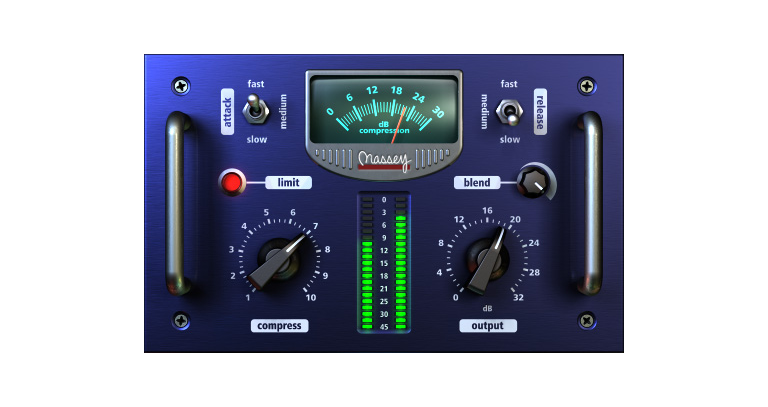 Quite similar in application to Uhbik-F flanger, this is a phaser which goes above and beyond what you would expect from it. The sounds you can get out of it range from simple stereo phase shifts which can be very subtle, through to incredibly resonant and tonal responses. Most of the time you would probably put it into a mix as a regular, decent sounding phaser and be perfectly happy with it as that. 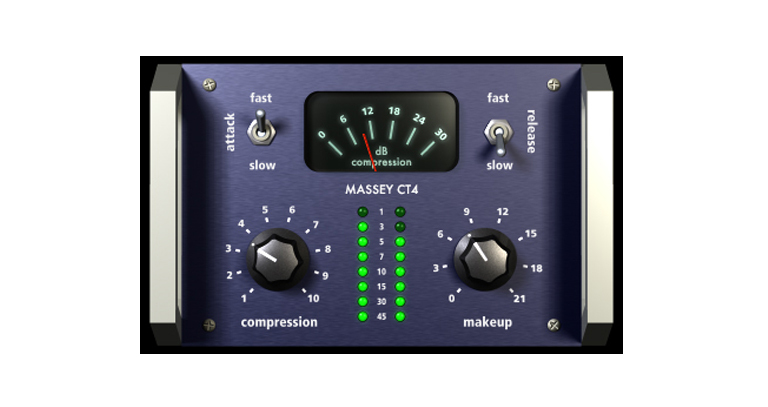 A decent eq plugin, probably most useful as a mastering tool. The controls seem geared towards gentle changes of tone, and limit you to two proper center-frequency adjustable bands. To me there isn’t enough control over the ‘Q’ or narrowness of the frequency band you are dealing with to make this an all round eq plugin, but would work well on bus mixes. A filter that seems to be designed for screaming solos. It’s got an envelope shaper, resonance control, drive and ‘fuzz’ all built in on top of the standard high, band and lowpass filters. The presets all do seem a little brutal, and that probably the most likely application which is to give a synth or guitar lead a really punchy and gritty sound, which it is perfect for. The actual practial use of this sounds very much like a phaser to me, although it actually isn’t one. You can get some really nice stereo phase effects out of it, and some that will make your ears hurt because they are so weird, especially if you listen on headphones! A stereo gain modulator, not your typical tremolo. This plugin gives you control over space and time, literally. With it, you can make sounds appear to ping-pong around the listener or gradually fade in and then out across the stereo image. While you can get a tremolo effect out of this tool, it is much much more than that. These plugins don’t make many compromises, so if you are looking to buy your first set of plugins then these probably aren’t for you. That’s partly because they are quite complex, and also because they don’t include other things like compressors or gates which are probably a necessity. However if you already have a selection of effects that you want to bring something new to, then absolutely think about getting the Uhbik set. They are different, exciting and stimulate creativity. Can’t ask for much more than that.